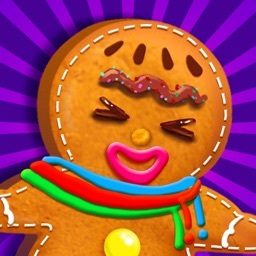 Gingerbread Kids - Christmas Food Games lets your children create and decorate delicious gingerbread cookies. 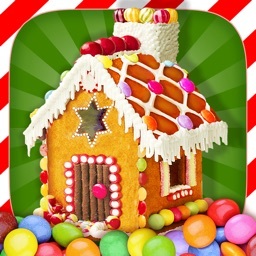 Just pick a boy or girl gingerbread and then add toppings like frosting and candy for a fun holiday treat. 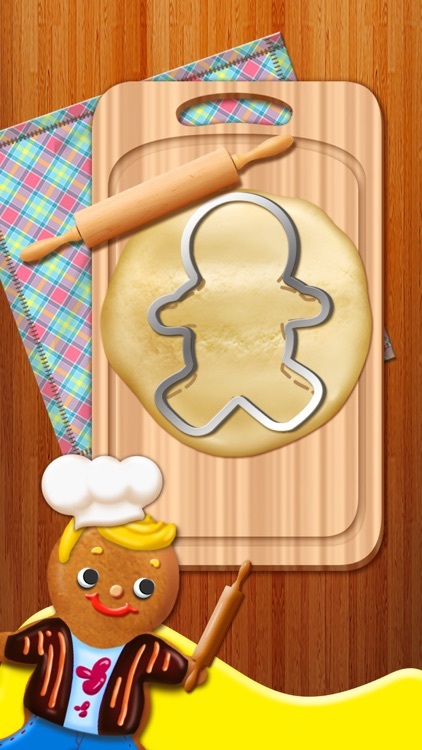 Make and decorate yummy gingerbread food with Gingerbread Boy & Girl! When you're in the mood for some gingerbread goodness, settle down and get ready to decorate. 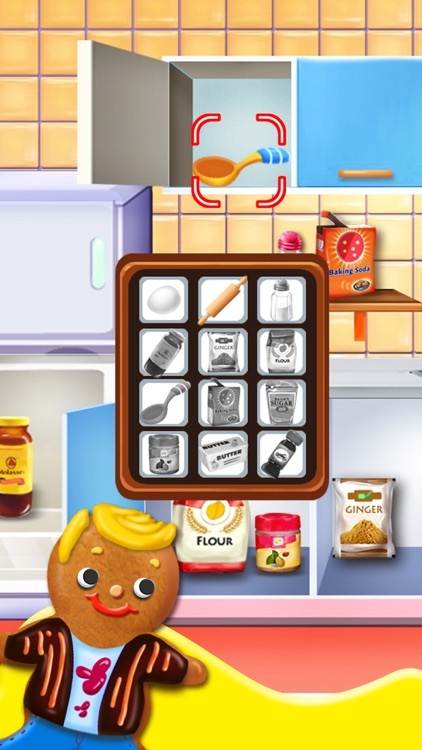 Make your very own gingerbread people from scratch, choosing from different styles and shapes right from the screen. It's simple and easy to create custom gingerbread food, and you don't even have to worry about making a mess in the kitchen! When the food is baked and ready, the fun part can begin! Even though your mom said you shouldn't play with your food, these yummy cookies were made to be played with. 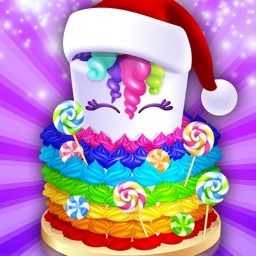 Decorate each gingerbread character with all sorts of frostings, candies, buttons and shapes. Give them a funny face or a smiling grin, whatever your imagination comes up with. You don't have to design the same gingerbread cookies people have been making for years. Go crazy, make a wild gingerbread boy or girl! 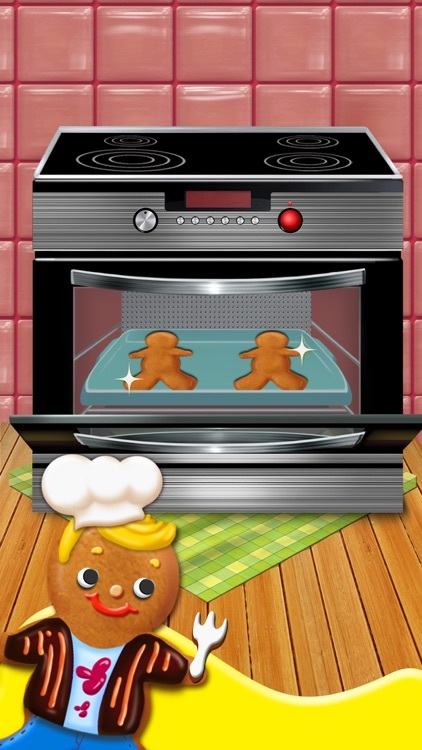 - Create and decorate a virtual gingerbread boy and girl. 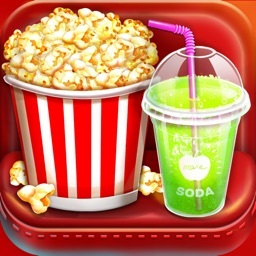 - Add toppings and decorations such as frosting and candy. 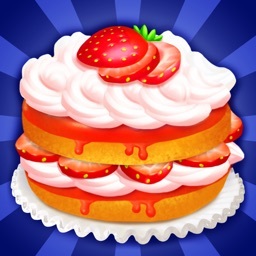 - Make the best gingerbread in the world, then share it with friends! 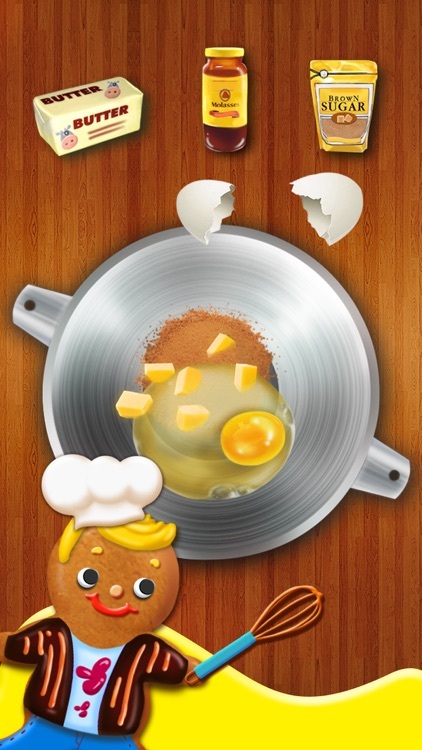 - Use the touch screen to make your gingerbread treat. 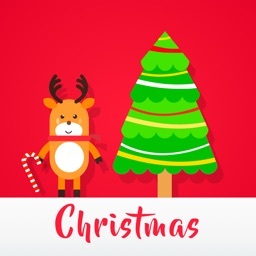 - Choose decorations and design your gingerbread boy or girl's look.